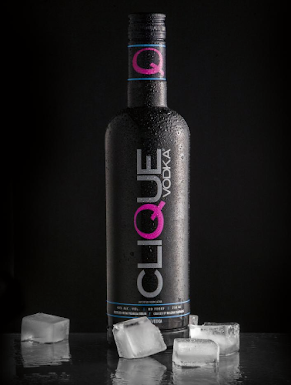 Over the weekend, a new Restaurant Week began in the Metro Atlanta area. The CWPR Restaurant Week, presented by Caren West PR, kicked off its' inaugural celebration with 13 of Atlanta's best in town. 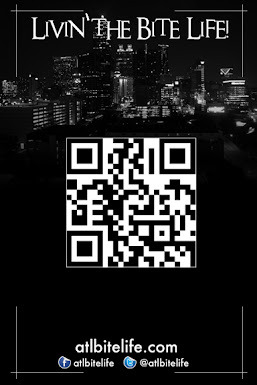 Stretching from Buckhead (Genki Noodles, Tongue & Groove), to Midtown (Park Tavern, Cucina Asellina), to the Virginia-Highlands (Diesel, D.B.A. Barbecue), they're setting out Prix-Fixe meals from $15-35/person for lunch and dinner. While the combination of restaurants from all over the city is a stark contrast to the usually neighborhood-centered format, I think this could be a pretty successful seven day vent. I mean, at the end of the day, it's all about the food. And, personally, I don't care WHERE it takes place as long as it's good. With places like the ones I mentioned earlier along with STK, The Albert, and P'Cheen involved, good is definitely not gonna be an issue. 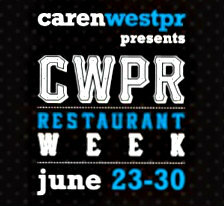 For more information, LIKE CWPR Restaurant Week on Facebook or follow them on Twitter - @CWPR_RestoWeek. Let us know if you make it out to any of the participating restaurants.